Spake Garden Tools was formed in 2011 by Michael De Bono and his son Michael Jnr with the focus on producing a range of high quality functional tools. 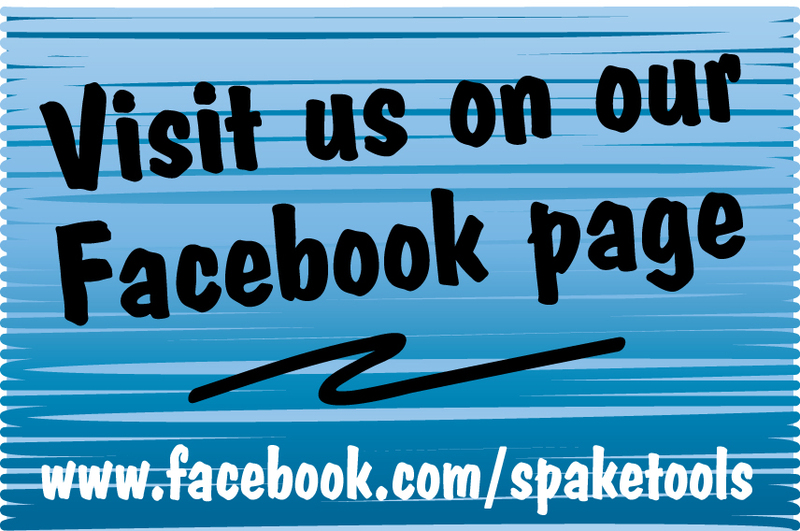 The Spake design is original and exclusive to this site. The tools are fashioned using Swedish boron steel with FSC-accredited European ash handles. Spake [meaning: spade & rake] was designed to be a multipurpose garden tool, and through many months of development we managed to produce a tool that embodied the features of both the spade and the rake. For a demonstration of how it can be used take a look at the video below. From tip to toe high quality materials are incorporated in all our products. Handles are formed for comfort and strength. The heads and blades are created with superior materials, workmanship and effectiveness. For the enthusiat and professional alike, a lasting product for generations to come. Our mission is to provide a simple, hassle free shopping experience offering the highest quality products at competative prices - from your purchase to dispatching and delivering your order ontime.